"Patanjali deals with concentration, meditation and samadhi as three parts of a continuous process known as samyama. He says that when the one-pointedness of mind, or dharana, is held long enough a free-flow of consciousness occurs in which the sense of self is lost, and that dharana then becomes dhyana. When dhyana, or meditation is held long enough, it flows naturally into the samadhic state, when the sense of self is totally dissolved." The stages of dharana, dhyana and samadhi (samyama yoga) are really different phases of the same mental process, each stage differing primarily in the depth of concentration which is achieved and the further removal of the objects of mental distraction. This process, which begins with dharana and ends with samadhi, opens the door to Universal Knowledge along with psychic powers known as siddhis. Translation - These three are internal, each in relation to the preceding one. You'll find that few teachers will speak very much about the nature of samadhi, and even fewer authors even touch upon the subject. This is understandable, since very few yoga enthusiasts have come anywhere near achieving this state of pure concentration of mind and its ensuing higher levels of consciousness. Thus there is not much need to address it in contemporary yoga culture. This is not to say that people today are not capable of attaining samadhi. 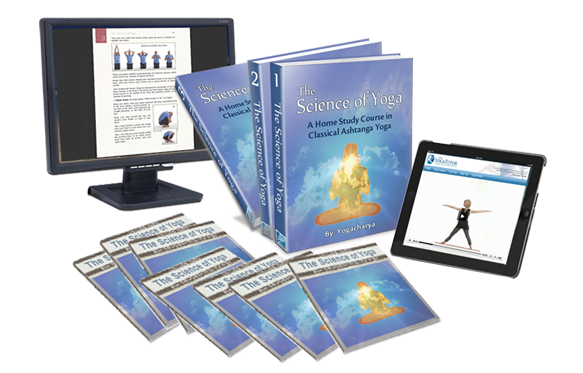 The yogic method and its results are as valid today as they have ever been and will ever be. That few today have the discipline, desire and proper guidance to tread this path to its ultimate end, however, does seem to be an unfortunate reality. 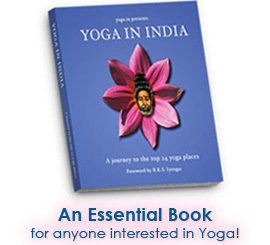 Nevertheless, I do feel that some introduction to this highest stage of yoga is appropriate, especially within the context of this comprehensive training course, to serve as a further compass to guide you and, if nothing else, to motivate you to continue to strive to realize the highest potentials of yoga.